Almost every broker of binary options offers various range of options to the traders. As a trader, you will always wonder how many kinds of binary options are available and what exactly mean of these types of options. Many binary options traders started trading with the common type which is a high-low binary option. Once they get experienced, they will look to more advanced types of options to get an edge on the market. Leading financial advisors provide binary option trading tips to give guidance to the trader regarding which type is best for better earning. 1. High/ Low – This is the most basic type of binary options trade is the High/Low trade. In this trade, investors can trade in an asset, which might be a stock, currency or commodity. This type of options is famous worldwide and the core of binary options trading. Here, you hypothesis whether the underlying asset will be higher or lower than the predetermined value after a specific time in future. 2. One Touch – This is another type of options available in binary options trading. They are known as a one-touch option among most of the brokers and it is a little bit complex than the traditional High/Low options. In one touch options you don’t need to estimate whether that rate will be lower or greater on a specific time period but instead of doing this an investor has to ascertain if the option will touch a specific rate or not on the maturity date. 3. Range or Boundary Options – Boundry options also known as range options. In this, an investor does a double no touch trade means you are stating a price that will stay within a certain range which is bounded by two points. If price remains within that predetermined range during the entire trade then you win but if it crosses that range during the trading period then you lose. What is good about boundary trading is that it allows you to make income even in flat markets when the price is stable. Since in most trading, a trader makes a profit based on price movement. This is a useful opportunity in the binary options which you will not find elsewhere. 4. 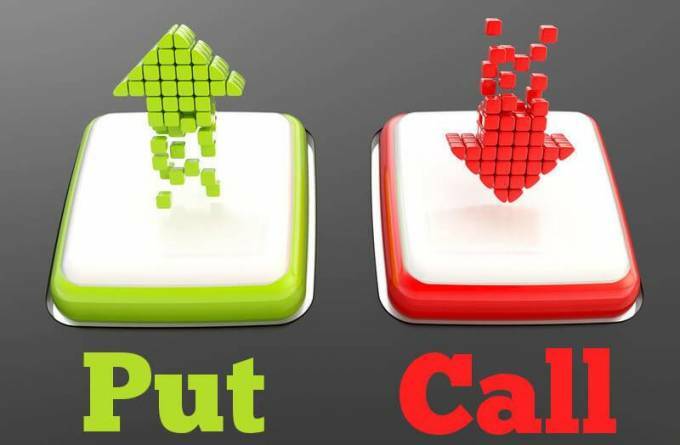 60 Second Options – This type of options trade have become so popular in recent times. Almost every binary options broker now offers this type of trade to the investors. It works exactly like standard High/Low trades which I explained above, the difference is the time frame. The expiry time for 60-second options is one minute only. There is nothing more complicated than involving in a trade with a chance to gain or lose that much fast. This trade needs a high level of market expertise in options. 5. Long-Term Options - One of the most interesting types of trades binary options brokers are providing is long-term options. This type of options is just opposite to 60-second options. Instead of being in trading for a very short time period, they include being in trading for many days, weeks, or even months. You will get various types of expiry times available in the long-term options.